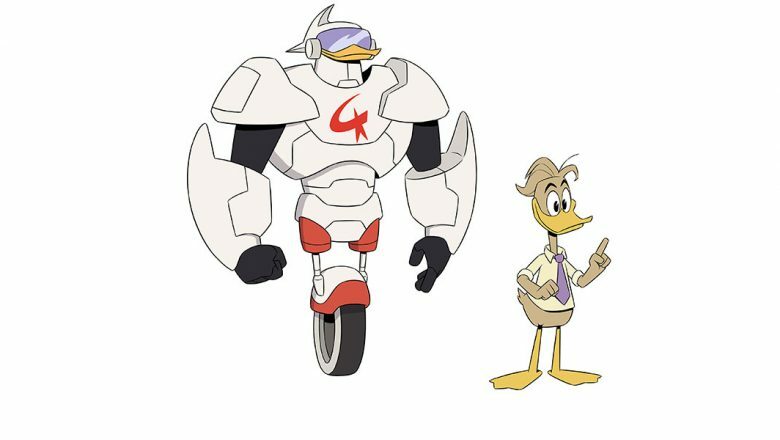 If you were anything like me, you were wondering if Gizmoduck would appear in the new Ducktales cartoon. Welp…he will! And he’ll be voiced by Lin-Manuel Miranda. Neat! Gizmoduck was my favorite character in the original cartoon — because I, uh, like superheroes. 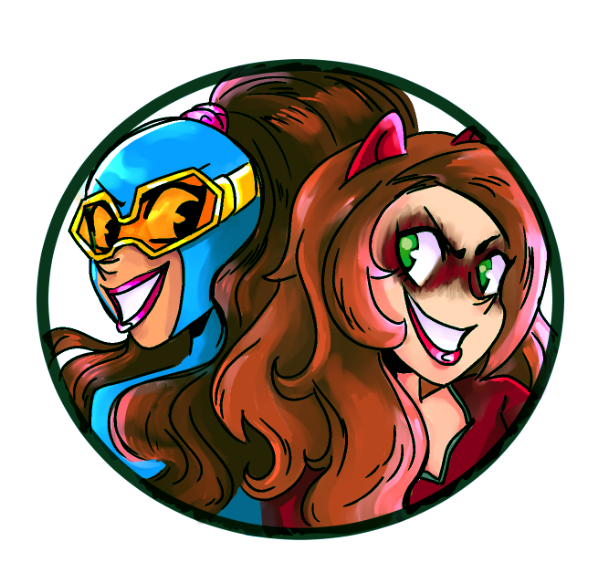 So I had my hopes up for the reboot cartoon. This is just a fun bit of confirmation that somethings in this world are A-OK.
Posted on May 19, 2017, in Cartoons, Television and tagged Disney, Ducktales, Gizmoduck. Bookmark the permalink. 1 Comment.